No one knows what tomorrow will bring, and your family and loved ones are your top priority. Doing the right thing when it comes to their future is important. Life insurance ensures they have the financial protection they need in the event you pass away unexpectedly. It is an important part of your estate and financial planning. Like Non-Medical life insurance, traditional life insurance is available as both Permanent and Term insurance. The right coverage and right combination of insurance will give you and your loved one’s peace of mind in knowing they will not be left with a financial burden should something happen to you. The financial burden on your loved ones can be due to a number of things. Some common examples are high final expenses such as funeral costs, cremation, burial, probate taxes or a loss of income that is needed to cover living expenses, mortgage, and children’s education costs. Or what about the financial burden if you become disabled and are unable to work? Or what if you want to leave a legacy to your loved ones or a charitable organization? Life insurance provides financial protection and stability when you need it the most. First, Why Traditional Life Insurance vs No Medical? Generally speaking, the main difference between Traditional and No Medical life insurance is in the rates one pays and the way in which you are medically underwritten when applying for the policy. Typically, Traditional life insurance has the lowest rates and as a result requires full underwriting. This means more detailed health questions are asked at the time of application and may also require a complete medical, needle(s), fluid samples or further tests. The underwriting that is required is based on the age of the person applying and the coverage amount requested. As a result, Traditional insurance can take longer to be issued. In contrast, No Medical life insurance does not require a medical exam, needles, etc. The underwriting process simply requires a series of health and lifestyle questions to be answered. Due to this, a No Medical life insurance policy is quick to be issued. 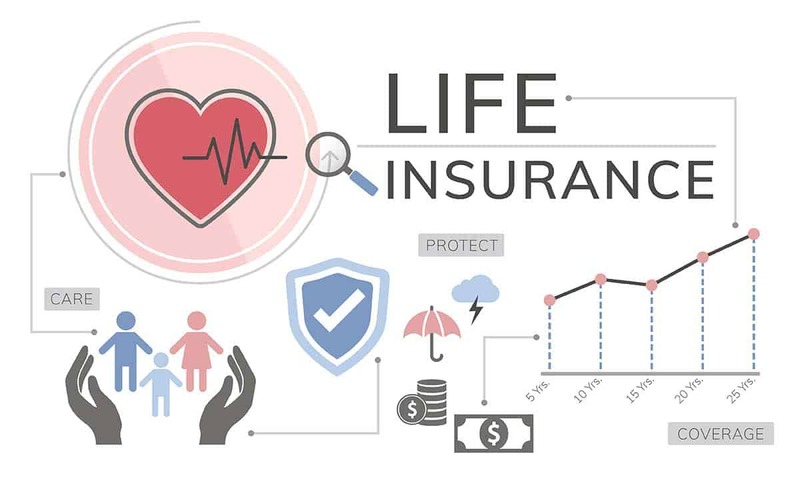 Traditional life insurance would be more suitable for those who are in good health and who don’t mind having medical tests done or needles and don’t mind waiting to be approved for a policy…..lower rates are an additional benefit. If one does have health conditions or has a lifestyle that involves extreme sports or a high-risk occupation, then typically No Medical life insurance is ideal. Have Life Insurance at Work? That’s a great start. However this coverage will typically end at some point whether that be due to a job change, loss of job, retirement, etc. On the other hand, a personal life insurance policy will always be part of your financial plan that protects you and your family now and in the future. Your family’s circumstances will determine if the affordability of term insurance for a specified period of time or the lifetime protection of permanent insurance is right for you. There are benefits to both types of life insurance as well as drawbacks. When Would I Need Term Insurance? 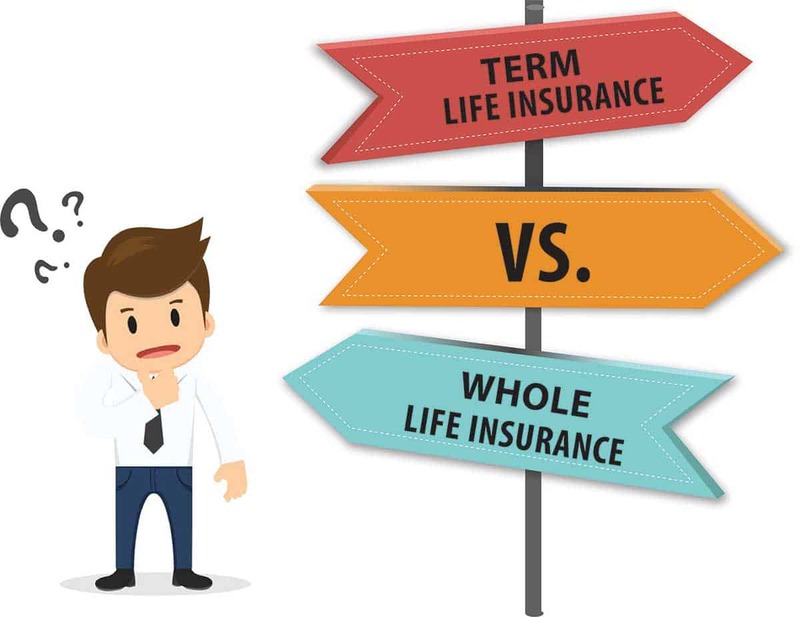 Term insurance is for a specified period of time, (usually anywhere between 5 – 30 years) and provides money for your beneficiaries in the event of the death of an income-earner during the specified time period. Since term insurance will expire after a specified amount of time, it is generally much less expensive than permanent insurance. However, your premiums will increase if you decide to renew the insurance for another term. 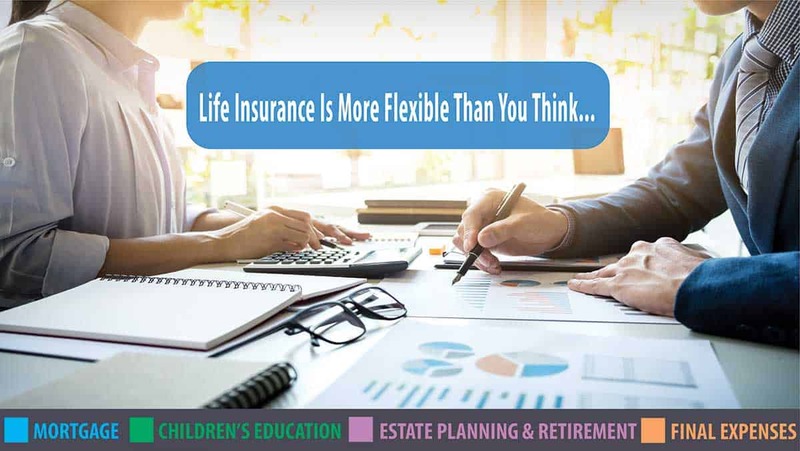 For this reason, term insurance is typically ideal when one is younger and is preparing for the future but may have limited disposable income and must still be able to meet monthly financial obligations. For example, a 10-year term insurance policy can be renewed for another 10 years, should one wish to do so. The new premium at the policy renewal is based on one’s current age and as age increases so do premiums. One must keep in mind however that term insurance can only be renewed to a maximum age and may end even though your need for insurance still remains. To cover a mortgage, monthly living expenses, a business or personal loan or credit card debt. To cover your children’s education costs. To cover final expenses such as burial costs, cremation, probate taxes. When one is looking for protection that is affordable (low monthly premium). A business owner who needs key-person protection and/or a way to fund a buy/sell agreement. When and if your needs change in the future, a term policy can typically be converted to a permanent policy. This is a nice feature as permanent insurance offers other benefits that one can take advantage of. When Would I Need Permanent Insurance? Permanent life insurance provides protection for life as opposed to a fixed period of time and will not end as term insurance does. So regardless of when a person passes away, permanent insurance provides money to your beneficiaries. These policies often have a savings component that builds cash value which can be a valuable asset. In terms of cost, permanent insurance is generally more expensive than term insurance however the monthly premiums are level and guaranteed to not increase as you age. Permanent insurance will provide protection in the same way a term insurance policy will. However, there are additional benefits to permanent insurance. Allows one to leave an inheritance to your family or a donation to a charitable organization. Provides a way to save money and accumulate retirement savings. Can provide you with access to cash value thru loans and withdrawals. Loans and withdrawals may reduce the policy death benefit however the cash value can supplement one’s retirement income or provide money for unexpected events. May offer tax advantages in that your policy generally cannot be taxed on the cash value growth or on the death benefit. In all cases, one should consult a tax or legal advisor regarding your individual situation. Provide disability or illness protection thru riders that can be added to a policy. These are available for an additional premium. Whether it be permanent or term, life insurance is smart, more affordable than you think and proactive…..plan for the unexpected. Life insurance can always be customized to meet your specific needs at a cost that is affordable to you. Still not sure which type or combination is right for you? Contact us today to discuss your specific needs and concerns and we will provide a no-obligation quote for free. Find out more about the Blue Country difference! CONTACT US TODAY to answer any questions you may have. Have questions? Get in touch now – Always caring, always here!